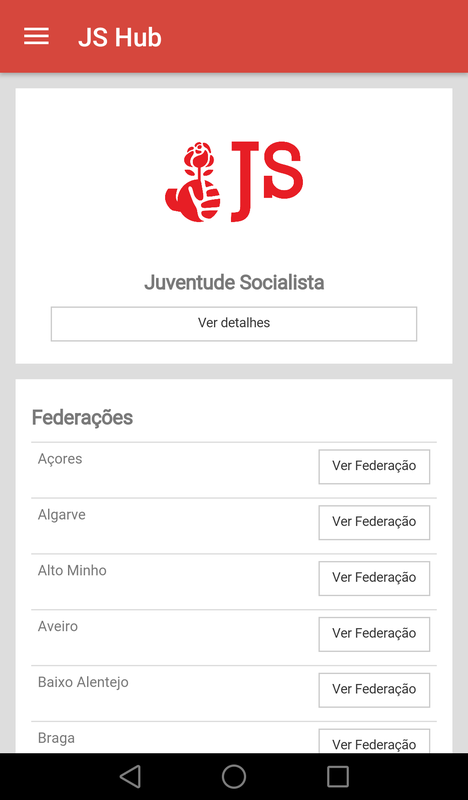 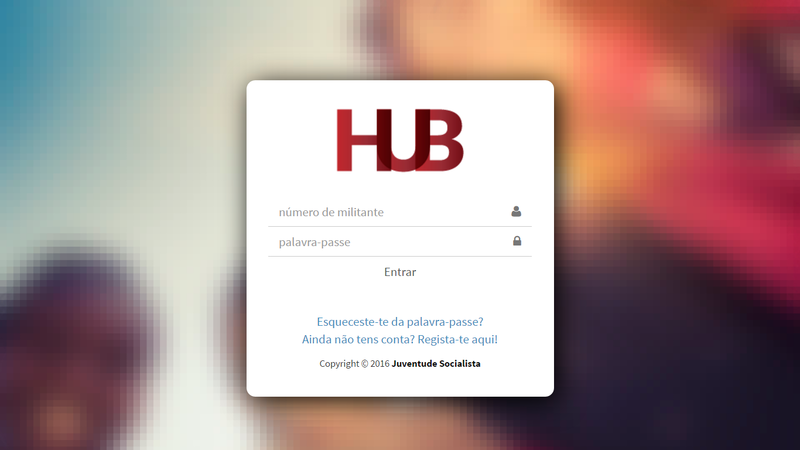 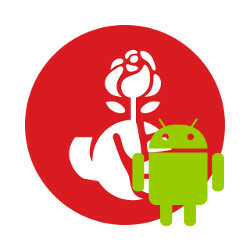 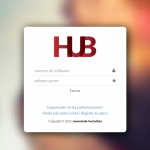 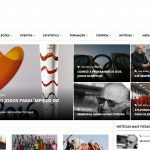 With a motto of «Automate and facilitate», JS Hub is the new Portuguese Socialist Youth’s online application for communication and management. 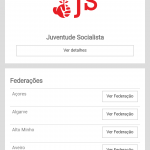 According to the organization bylaws, members can see member lists, member profiles, statistics, send newsletters, call elections and meetings, share their events and, overall, have a better perception of how the organization’s structure works. 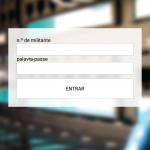 Data is managed through several secure layers creating an environment of complete data privacy. 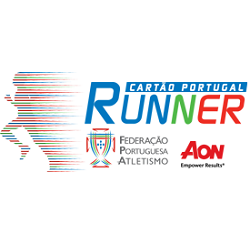 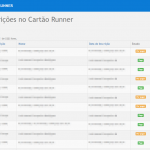 Developed for the Portuguese Athletics Federation (FPA), this application allows users to enroll in a special runners insurance card. 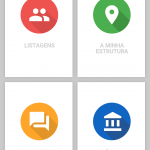 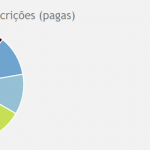 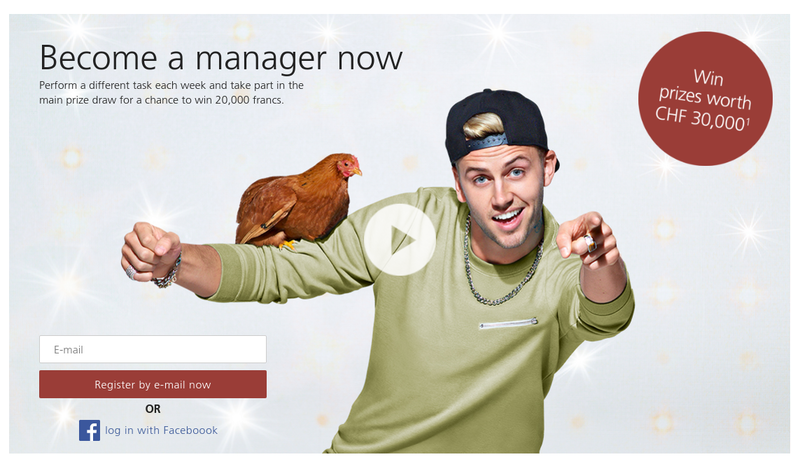 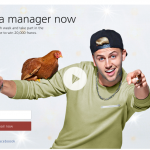 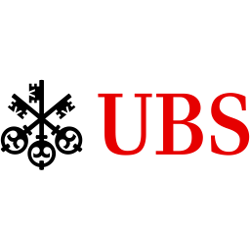 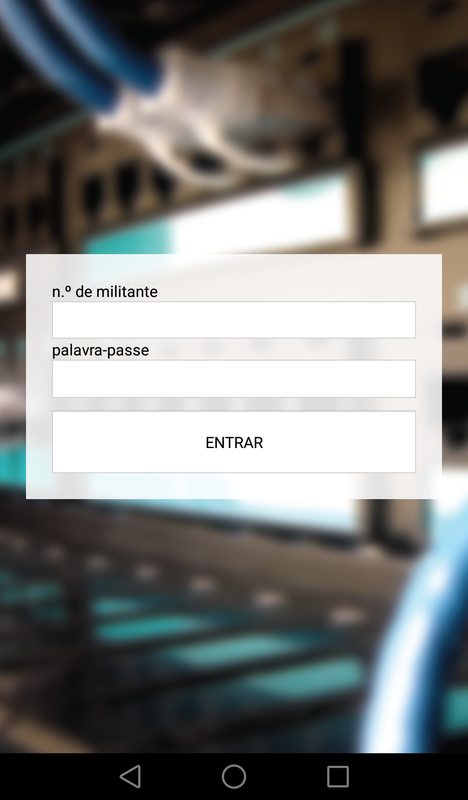 It integrates with Portugal’s ATM system to receive payments and sends invoices by using InvoiceXpress’s API. 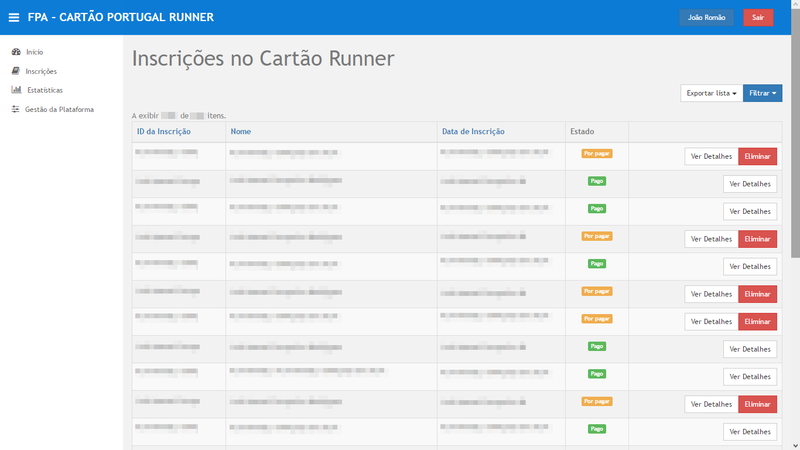 Administrators have access to a full set of tools that include statistics, file export and invoice tracking. 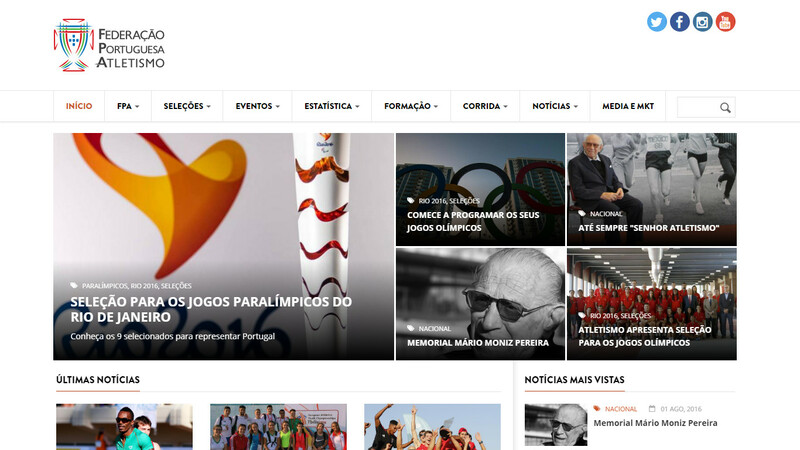 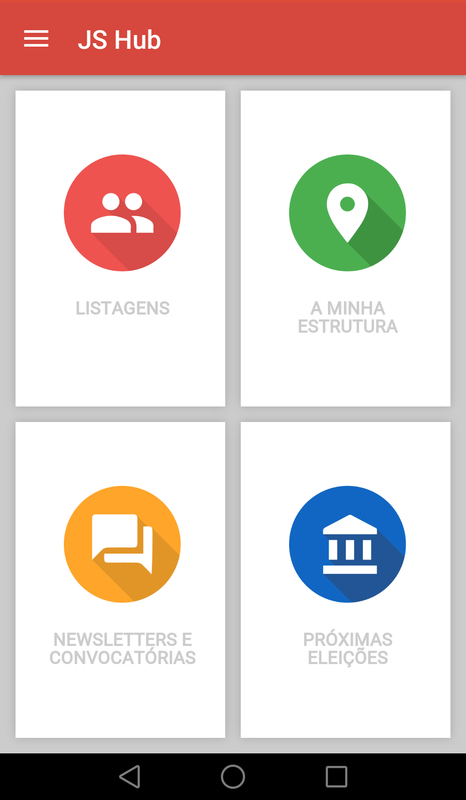 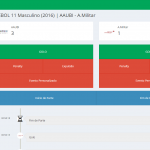 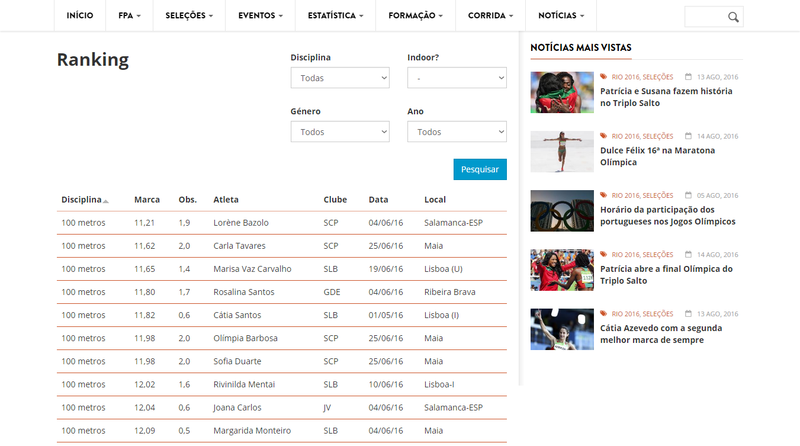 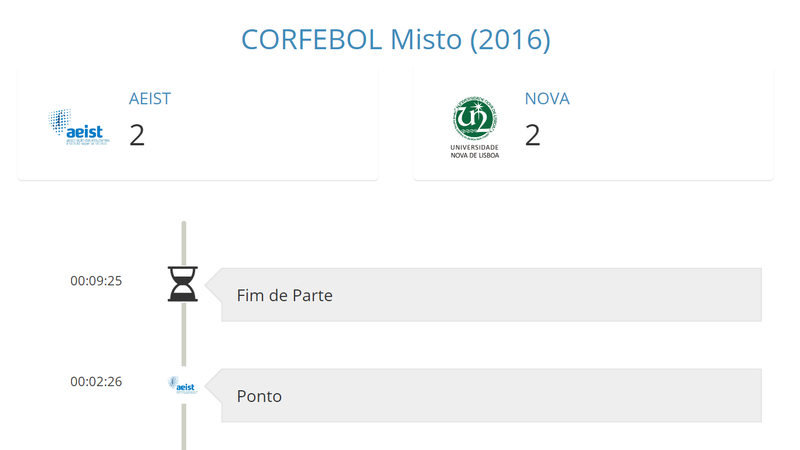 This application allows visitors to see the results and major events happening at games during the Portuguese University Championships of 2016. 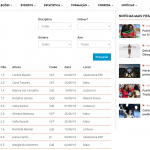 It supported several different sports, each with its own characteristics (rules, type of events that could happen, scoring rules). 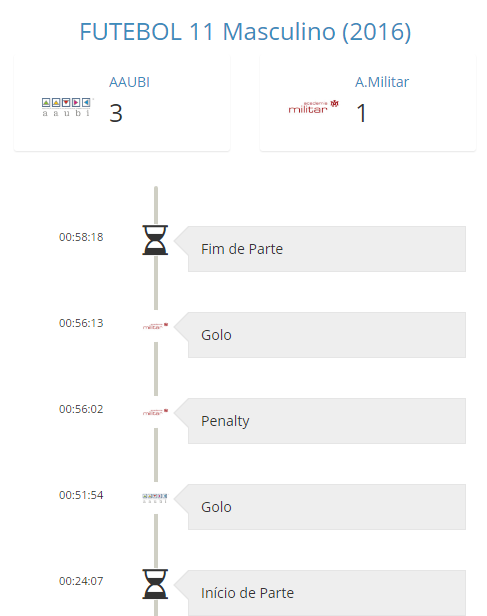 Visitors could see all the details happening at a specific game or get a general view of all the score boards. 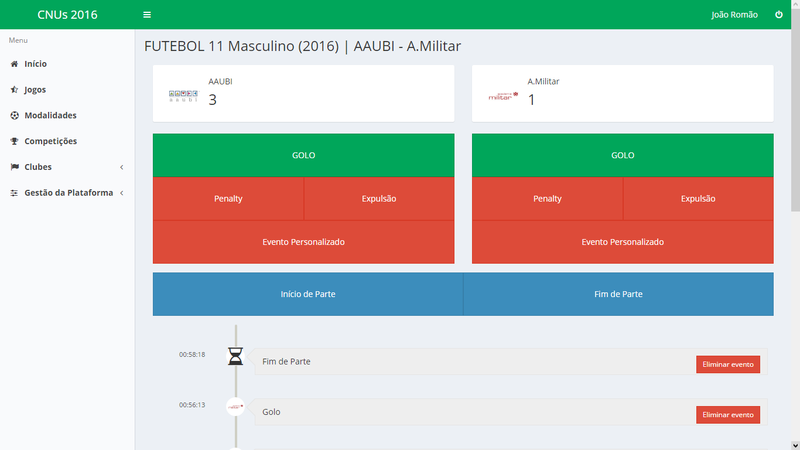 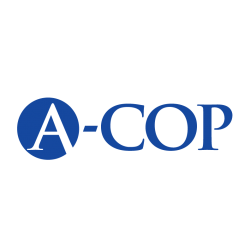 The application administrators have a easy-to-use dashboard to select what is happening and even add comments to the events.